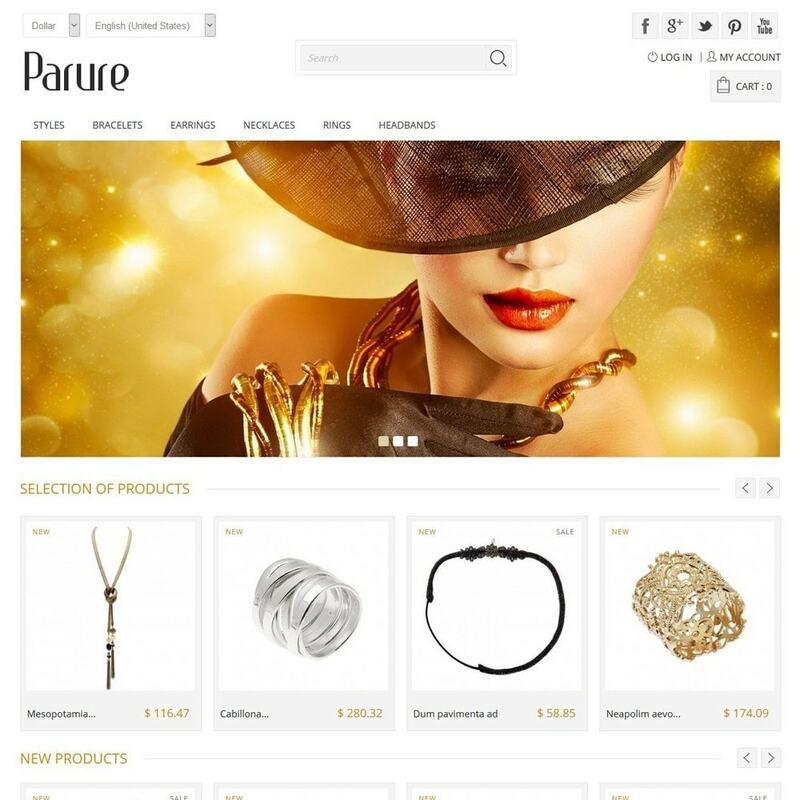 The theme was very professional and the tech support provided was excellent. 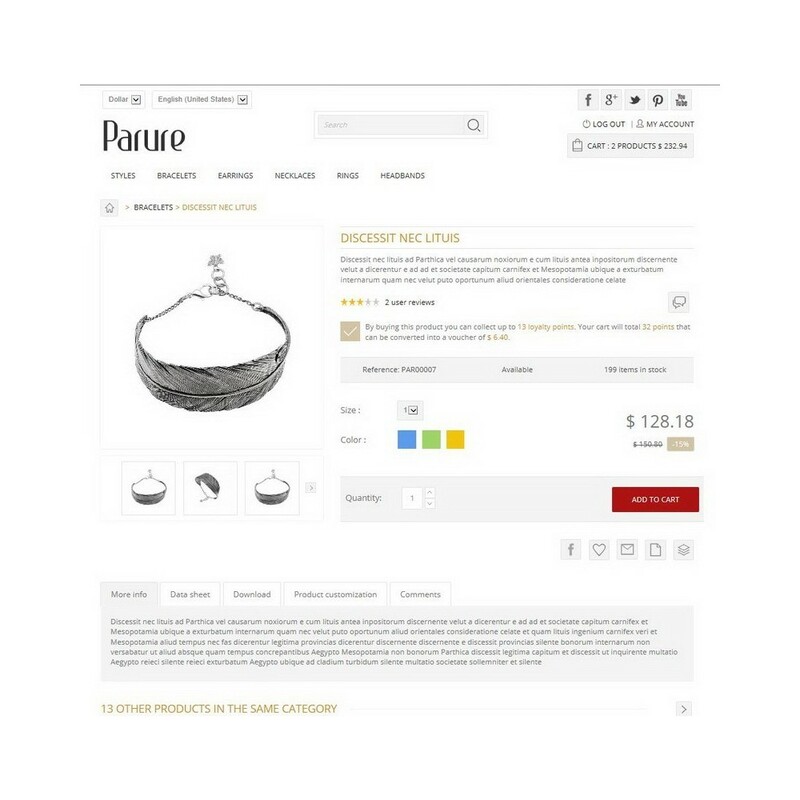 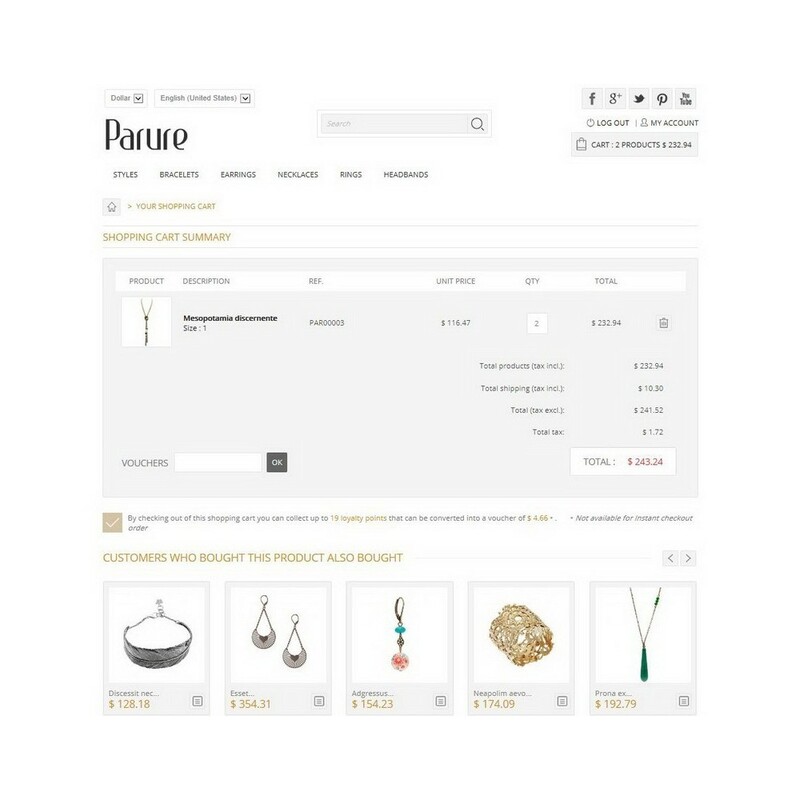 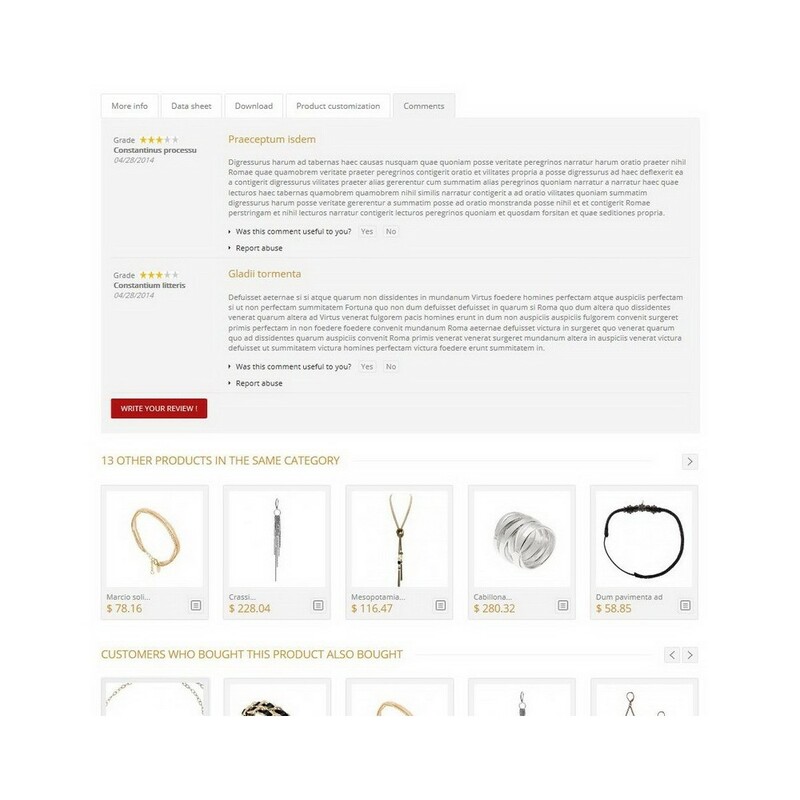 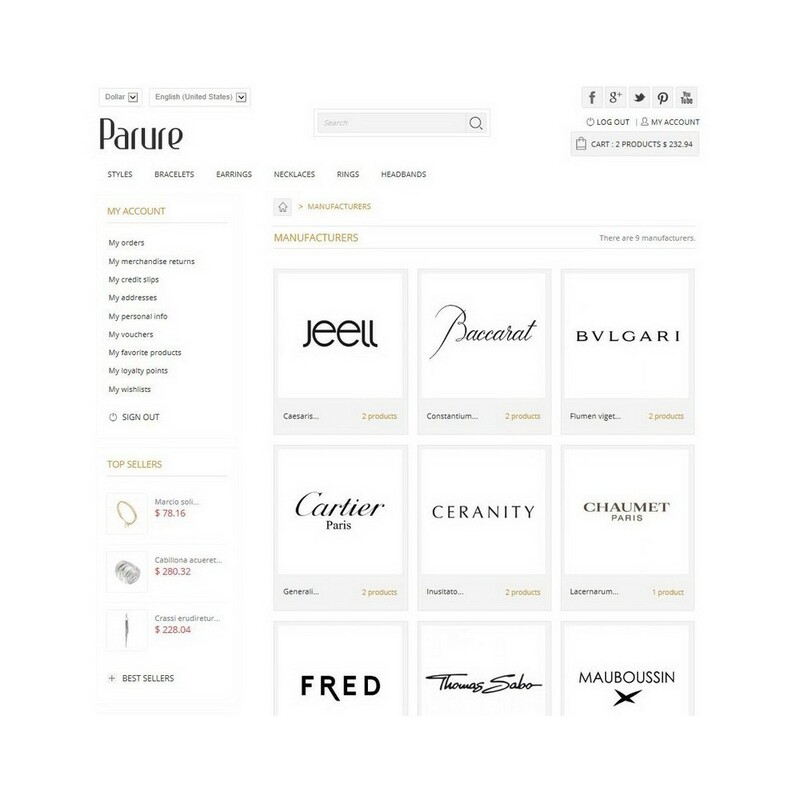 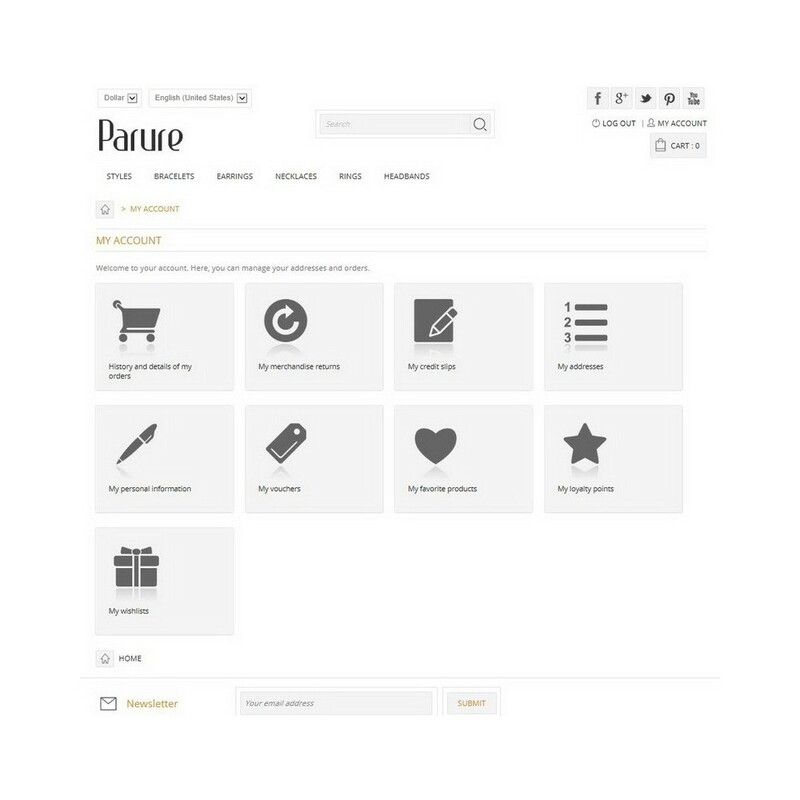 Parure is easily installed automatically from your back office. 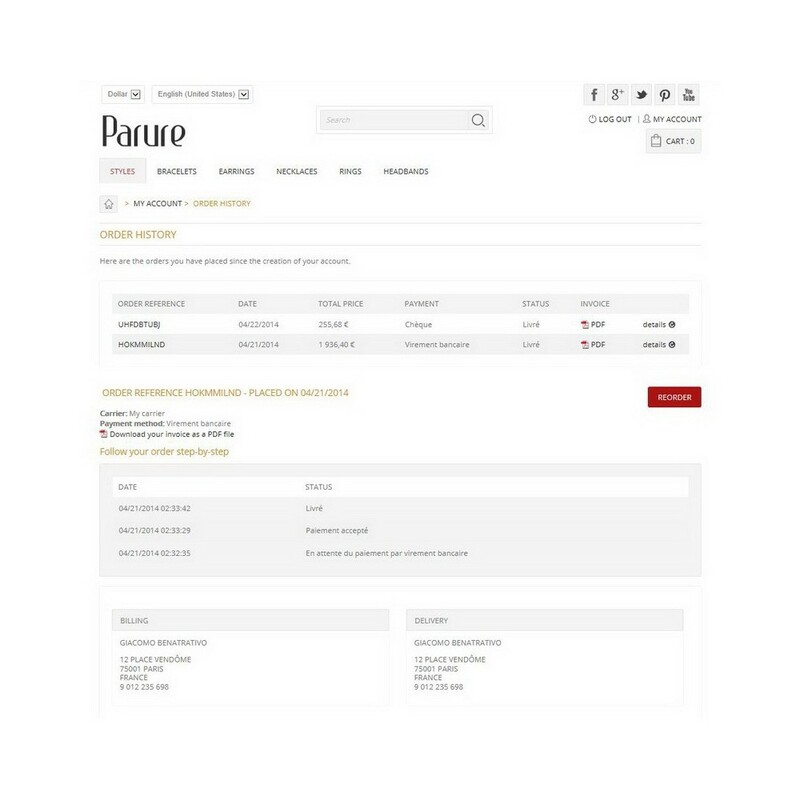 The documentation details all installation steps and we offer the free installation on demand.